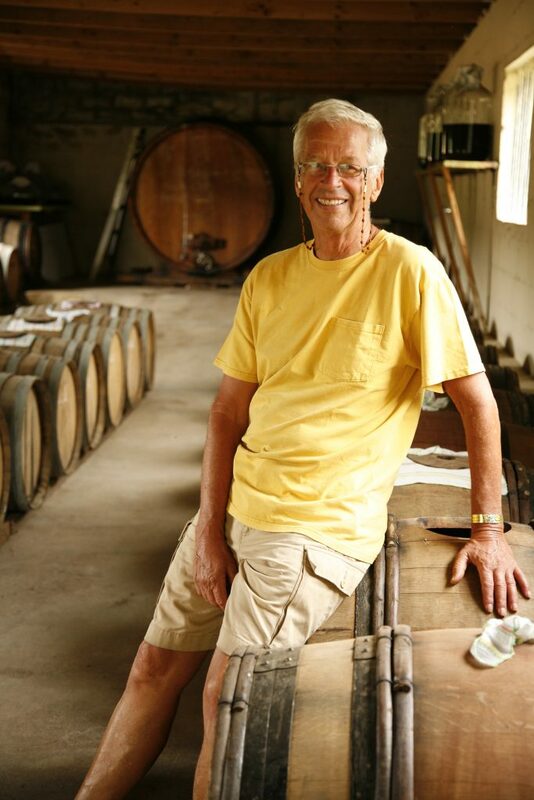 “Our Vinegar Story” as told by Kurt Ammann. Having been health conscious for 35 years of long learning I turned our small family wine farm organic (1994) and then bio-dynamic (2001). In 1995 a Swiss man, Rolf Saxer, came to visit me at Rozendal Farm, looking for red wine made without sulphur. He started talking with me about the healing potential of certain vinegars and taught me the intricacies of how to make this healing vinegar . With the 1988 vintage (Cabernet Sauvignon, Merlot and Cabernet Franc) still in the barrels we began our venture in vinegar. 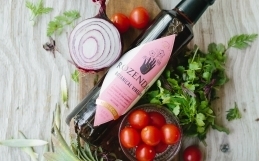 The resultant vinegar was not the “half vinegar” of sour wine but a rich, naturally made Rozendal raw vinegar infused with the ability to enhance health and food. Around 2001 I began drinking this vinegar of ours several times per day and measuring my pH (“Power to Hydrogen”, the balance between alkalinity and acid) every morning and, at times, up to 10 times during the day. I did this to get to know how my body was affected by different emotional, mental and physical states and by the ingested raw vinegar. 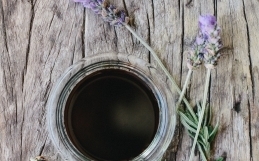 What I have been learning is that a naturally made raw vinegar is one of the body’s best pH balancers, with the added benefits that come from the macerated herb and plant ingredients which when macerated, seem to transform the herbs to a higher level where the body can utilize these ingredients. It seems when ever we are stressed mentally, emotionally or physically (e.g. exercise or injury) the body produces more acid. For example, if you burn yourself the aggravating additional damage seems to come later. The same seems to happen when we do excessive exercise, soreness/stiffness comes to the muscles the next day as the body produces lactic acid. If you can keep your pH level right there will be no sore body part beyond the initial damage. 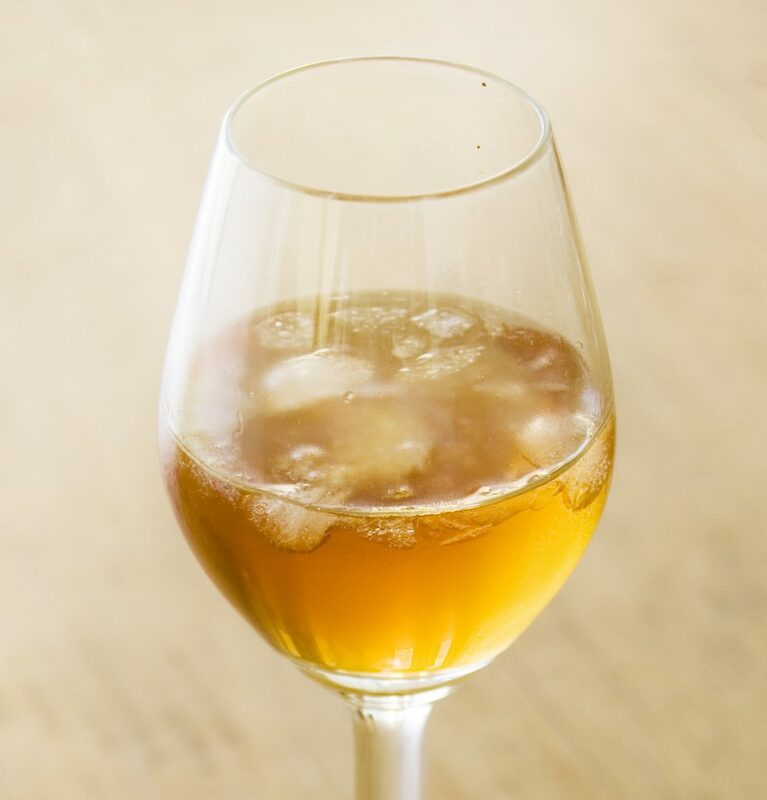 If you drink this raw vinegar during the stressed period or immediately afterwards you can alleviate some of the damage because the vinegar helps to balance the proper pH level in the body, neutralizing harmful acidic build-up. We got a glimpse of this when my wife broke three ribs after being kicked by a horse. While she was still in shock I immediately gave her a large shot of this vinegar. After two weeks the wounds had healed to the point where she could no longer feel any pain in the affected area – a 4 to 6 week accelerated healing. Conversely when the body is not under stress it seems to produce fewer acids, i.e. the pH is in healthy balance (the blood should measure between 7.3 and 7.45 pH). 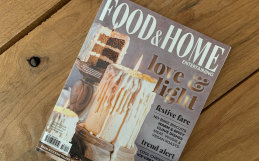 Having been in the food and wine industry since 1957, I have noticed that adverse and relaxed circumstances affect the taste experience. For example, when a person is on a restful/happy holiday he/she has a healthier balanced pH. This affects the way you taste. A person may drink a particular wine during the holiday and enjoy the wine so much that they buy more to take it home. Then, when at home where daily stresses are present, they take the holiday wine, drink it, and wonder who changed the wine! Without realizing it, their body’s pH has changed because of increased acids in their body which now resists the acid in the wine making it taste different. Excessive acidic build up in our bodies can be long-term harmful (e.g. some arthritis and cancers). Naturally made raw vinegar assists the body to neutralize excessive acid that the body sometimes struggles to cope with, therefore creating a healthy pH balance. It never delivers or produces excessive acid. This is why when someone has angry thoughts one should immediately drink a naturally made vinegar or lemon juice – it counters harmful acids bringing the body back into balance before the anger cycle continues producing yet more acid causing a downward spiral. So a better pH affects happiness. An elderly lady told me something her mother had taught her: “Sour makes happy,” and so it does. 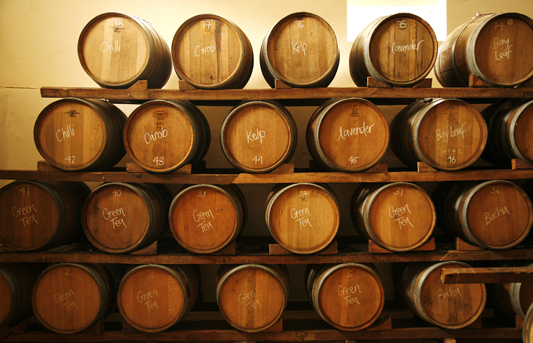 The word “vinegar” comes from the French word vinaigre which means sour wine. Please note that absolutely no medicinal use is intended or implied hereby, but rather the optimization of health. I encourage people to check out various resources about pH balancing in our bodies and about the best ways to work for health in our bodies. Vinegar has the capacity to kill most harmful bacteria while enhancing the flavour of most foods. It’s a good idea to lightly spray the Rozendal Vinegar on food (including fruit and berries) just before eating it. This vinegar is, of course, very effective on salads. 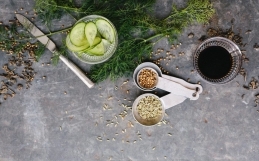 You can customize your salad dressing by adding only a bit of salt, chopped fresh ginger and/or garlic, freshly crushed coriander seed and a little olive oil. Add fresh herbs to the vinegar. When tossing a salad make sure there is no dressing left in the bowl. One can also make a delicious reduction using the Rozendal Vinegar then atomizing/spraying it on meats, pizzas, and rich food that needs balancing with acid. At 6% acid this is strong vinegar. 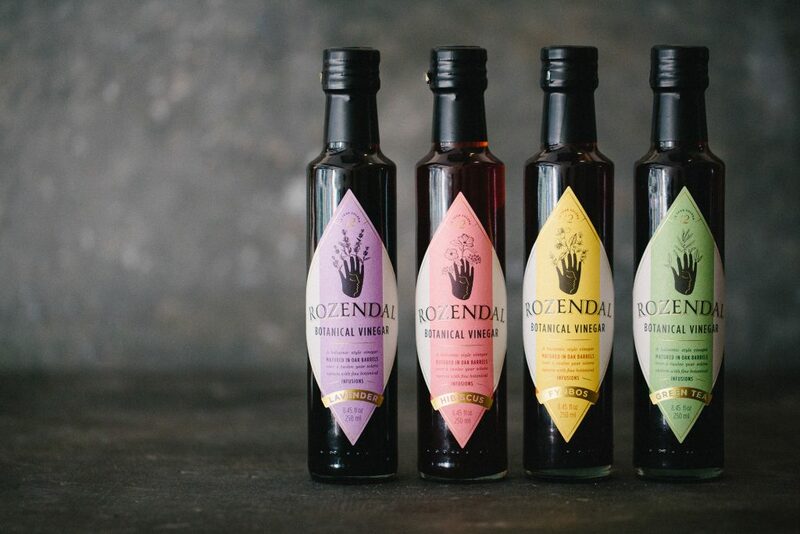 The rich, full flavour of Rozendal Vinegar also makes it a wonderful aperitif that stimulates pancreatic activity and saliva glands.